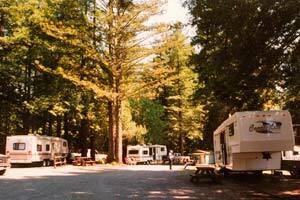 Redcrest Resort has a full hookup RV Park, a small tent camping area, and a bath house with free showers. 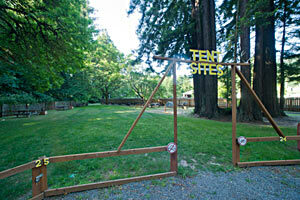 Reservations are recommended. Please call (707) 722-4208 between 10 a.m. and 7:00 p.m. (Pacific Time). 14 day cancellation fee imposed.